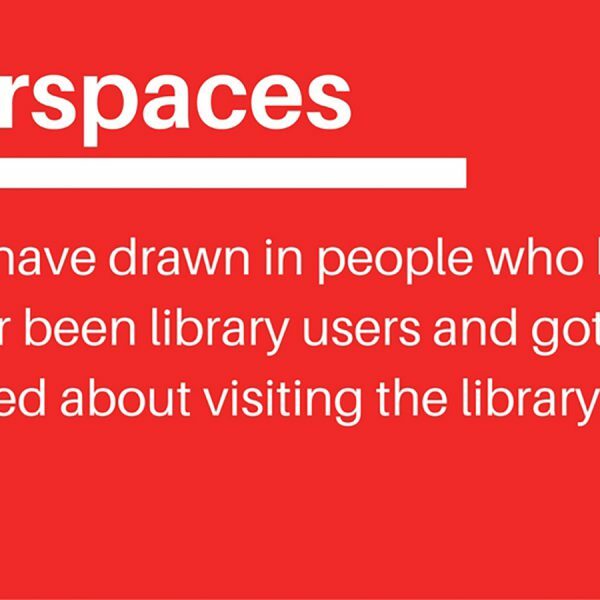 From the overwhelming response we received to our Makerspace Survey, it’s clear that makerspaces are top-of-mind for many librarians and educators, be it in public, school or academic libraries. 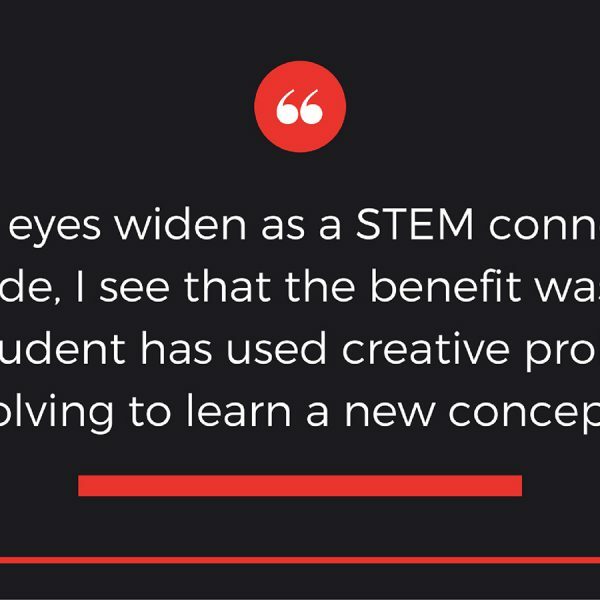 Low-income students have access to material that will spark their creativity and expose them to STEM-related topics. There are many students who wouldn’t have access to these types of supplies at home or have the financial means to purchase them. 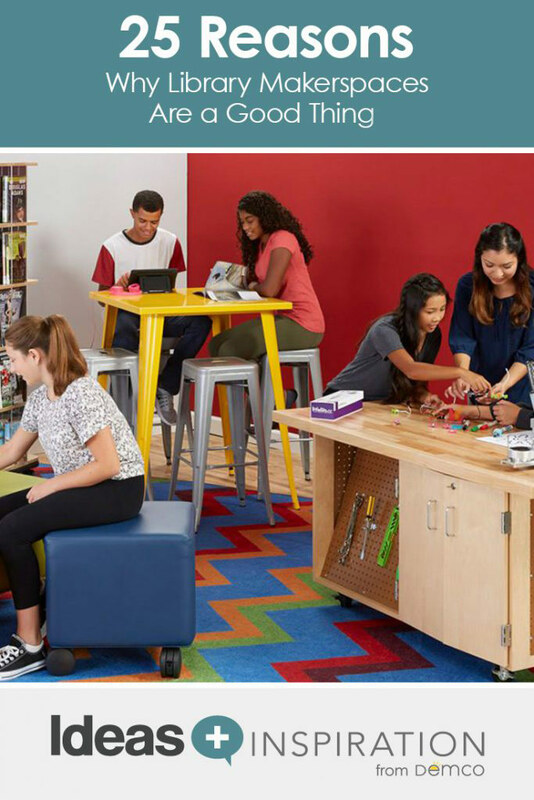 Having these resources available in the makerspace means that students can use library materials and be able to complete their school assignments. We’ve also found teachers have been more flexible in allowing students various ways to show what they know. As a result, we are regularly WOW-ed by the creativity our students display. We are seeing some of our academically low students create and build the best creations. We have been so impressed by that takeaway. We knew it would happen, but to SEE it happen has been awesome. Maker activities expose students to a wide variety of activities that can spark interest, creativity and, hopefully, identify and awaken a hidden passion that will stay with them through the coming years. 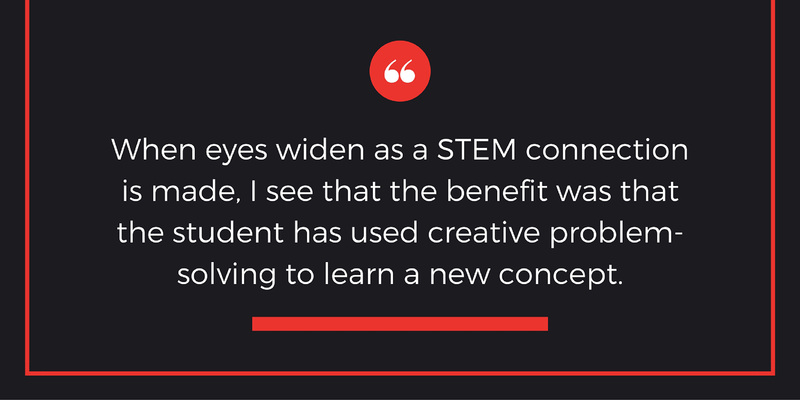 We believe the biggest benefit of having maker activities will be enhanced student learning and creativity in the STEAM areas of study. Engaging students with hands-on learning experiences will help our school to prepare students for college and careers in these fields. I believe the biggest benefit of having maker activities available is that it gives students the opportunity to create something with their hands. It also gives them the opportunity to use valuable critical thinking skills to solve a problem. I also like that there isn’t a right or wrong way to do something; it’s just a time for them to come in and create. I feel that students learn best when they experience things rather than read about them. When we give them the power to imagine how things can work and give them the tools/materials to help facilitate that learning, they can become so much more engaged in school and invested in their own learning. It allows children to expand their minds and creativity. It is a way for students with all different abilities and learning styles to experiment, try, learn and create at their own pace and to problem-solve as they go along. I feel there are so many benefits. Not all individuals are able to learn from books; we NEED these hands-on opportunities for students to tinker and explore. I think the students are engaged in problem-solving with maker activities. They are able to use the time to work collaboratively and solve problems using real-life scenarios. In makerspaces, students can apply knowledge and research from all content areas and reach standards in all areas of Common Core. 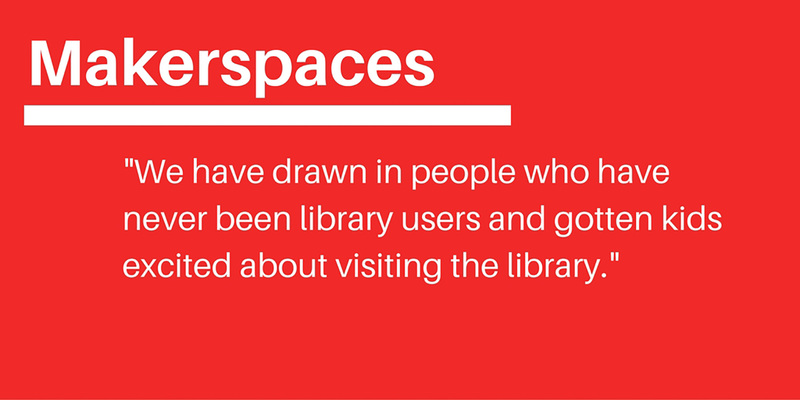 Kids and adults alike are going to love using your makerspace! Explore engaging tools for your maker crowd. In a small, rural community with poor Internet access, I feel that having tools available for kids and teens will enrich their lives through exposure and experimentation. The biggest benefit of the makerspace is getting technology in the hands of the community, which otherwise would not have access to it. With the technology divide widening in the nation, makerspaces are inspiring members in the community to create and familiarize themselves with next-century technology. I think the [maker] events reach students who need something different to do with their after-school time, or students who are sometimes a bit lonely and don’t belong to other larger groups in our school. 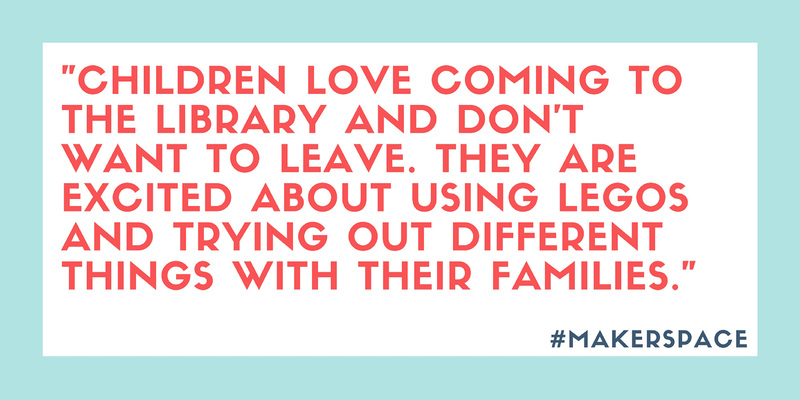 These students feel they are welcome at makerspace, and because our events are more of the “pop-up” nature, they can come when it works for their families. We are a low-income community sandwiched among million dollar communities, and our teens do not have access to computers at home or maker tools at school. Because of this, they are unable to compete with their neighbors. 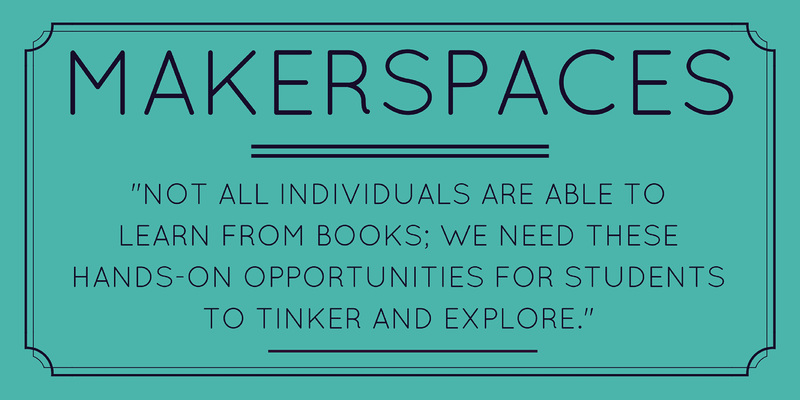 Providing a free makerspace opens up worlds of opportunities, education and skills. We have a large low-income youth population that stays at the library for hours unsupervised. 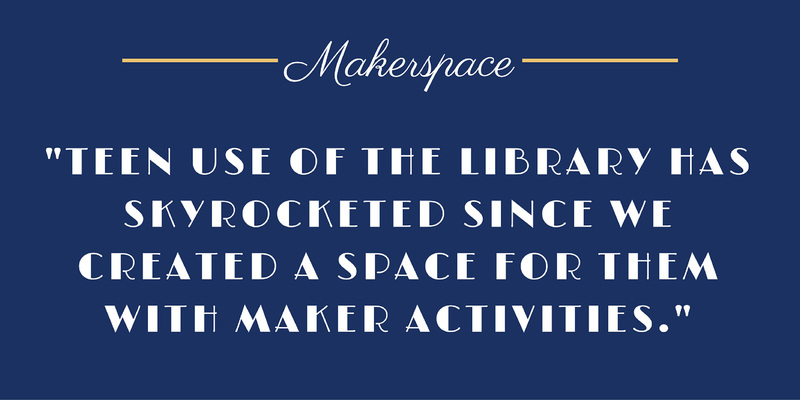 By offering the makerspace cart, we can offer them more educational and creative activities. Families get to work out building processes together; I’ve noticed that families that are quiet when they enter will often be chatting about all sorts of things after they’ve participated in one of the activities. Our community members are expanding their learning into new realms! Making allows for hands-on learning and a deeper understanding of STEM concepts when patrons can experience them personally. 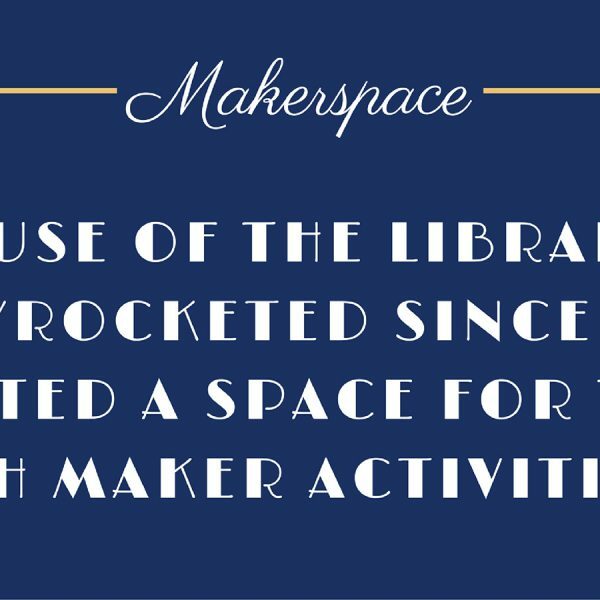 [Makerspaces] encourage creativity and promote the library as an ever-changing space of learning and exploration rather than just a building for dusty old books. 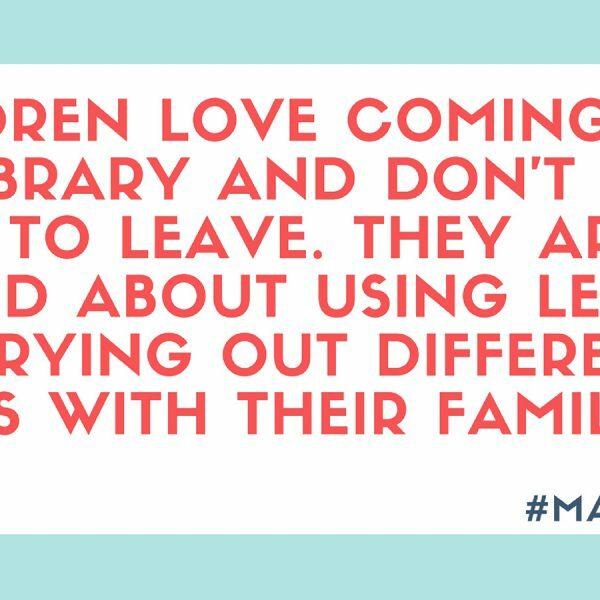 One more reason to come to the library—we are a community center, not just for books. Many of our patrons have talents that they want to share. The library is an awesome place to share your talent. It allows my teens to spend out-of-school time creating and discussing and exploring their world. In the weeks ahead, we’ll be sharing more of the results from the Makerspace Survey and offering up additional advice and inspiration shared by your peers. 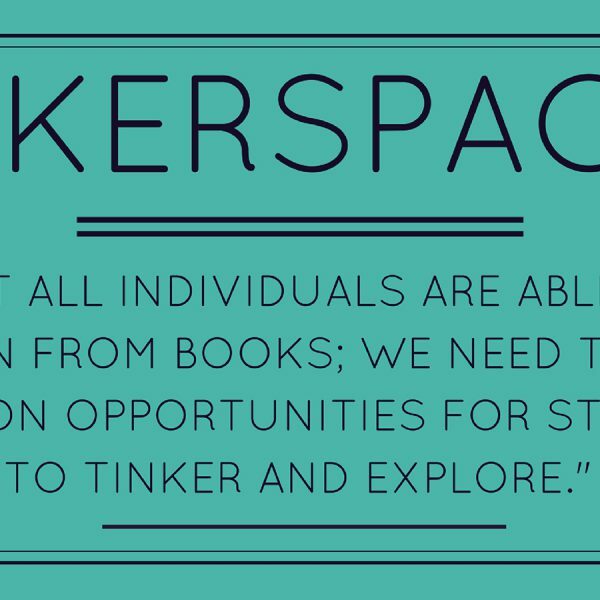 Have you seen amazing results in your makerspace? Tell us in the comments or share with us on Twitter using the hashtag #demcoideas.